Here we go, I hope this one works well for everyone (unlike 0.8). The source code for DPfix is now up on github. 0.8 works perfectly for me, but causes problems on many other systems, and it’s very hard to “remotely” debug issues. 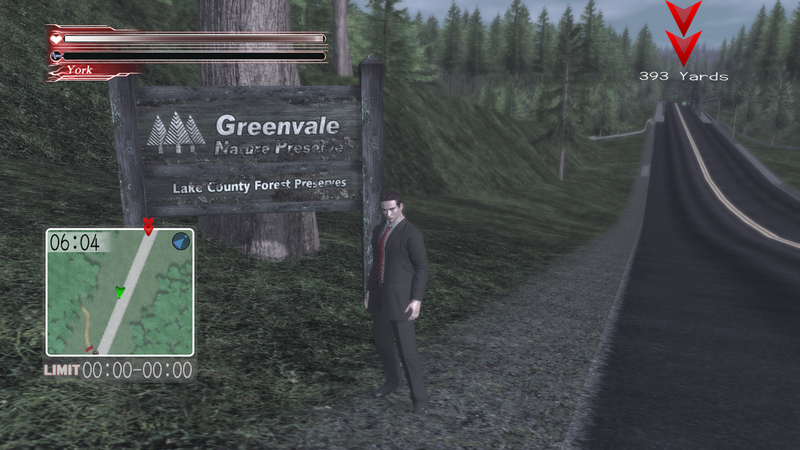 I’ll be really busy with work the rest of this week and throughout next week, so I can’t spend as much time on Deadly Premonition (or anything really) as I would like. Now, when I released DSfix I was a bit disappointed by the lack of external contributions. There were a few brave souls, and I’m very grateful, but overall 95% of the code in DSfix is still written by me and untouched. I think the problem was at least partly a lack of documentation and guidelines on my part, so I just spent over 2 hours writing up a developer README for DPfix. 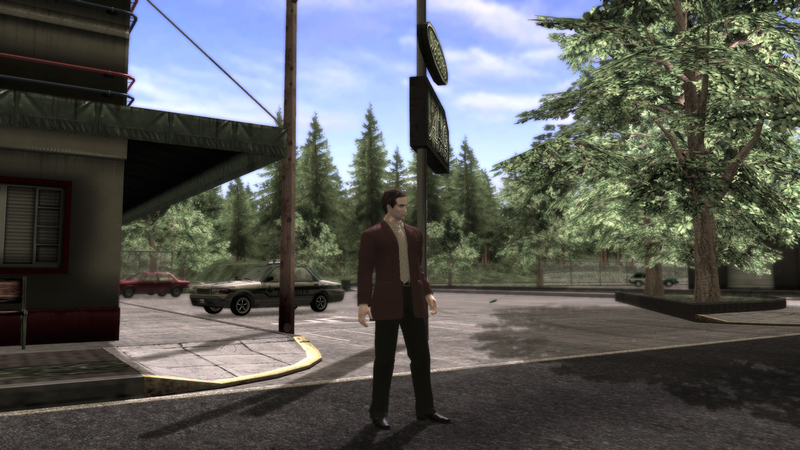 Have a look if you are thinking about contributing, or if you simply want to get a better idea about how Deadly Premonition works or how I create these interceptors. Edit: Apparently there are some issues with this version on some configurations. If you experience any problems, revert back to 0.7.1 until I can figure this out. Closing in on the final version. Some of these were much harder than they should have been. 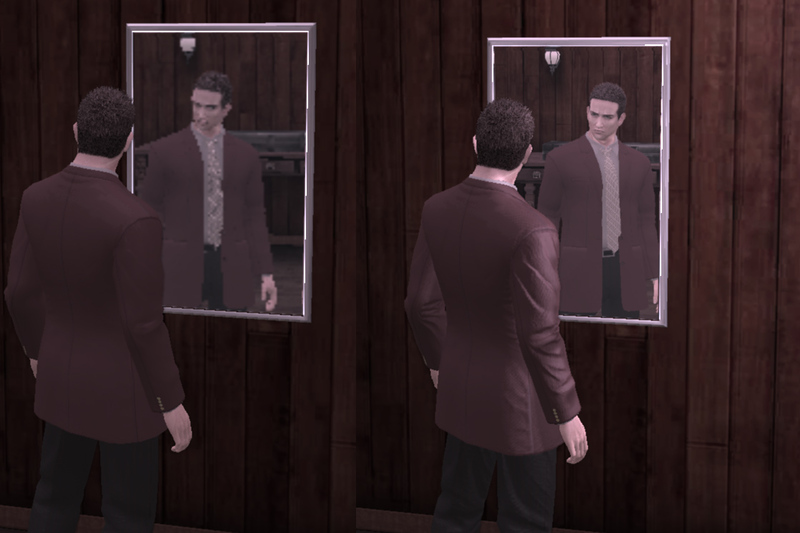 Maybe I’ll write up a longer post at some point with some more in-depth explanation of some of the things which go on in Deadly Premonition’s rendering pipeline, and how they affected DPfix development. 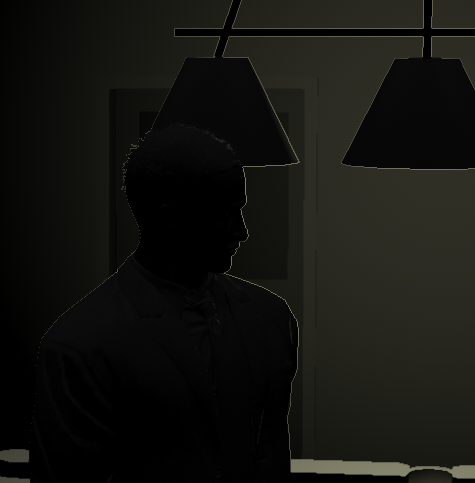 It was caused by some pixel size (or rather, 0.5/pixelsize) shader parameters not being correctly updated with the increased resolution, both for vertex and for pixel shaders, and it got worse with higher resolutions. It should be completely fixed now. As always, if you like DPfix you can consider donating here, and if you enjoy the work InfiniteNine did on high-res UI textures you can donate here. I’m quite proud of this release, since it accomplishes something which is amongst the hardest things I did in any of my interceptor .dlls so far, and which I failed to do back in DSfix: improving the quality of the shadow mapping. 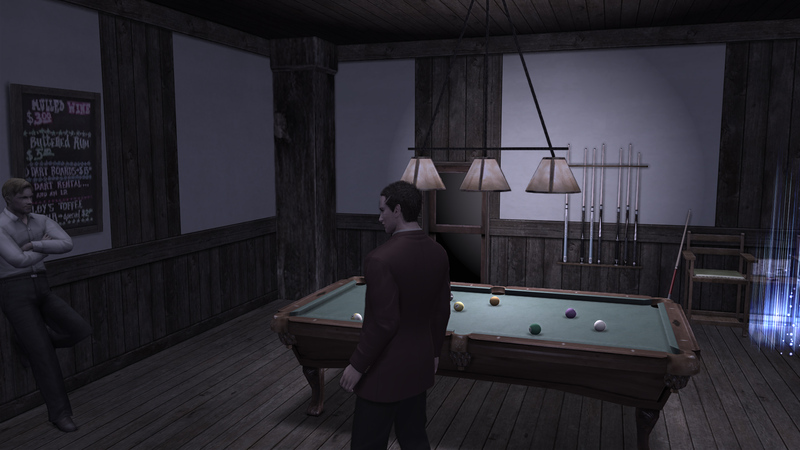 All A few existing texture mods may no longer work, until they are updated to the new hash code. 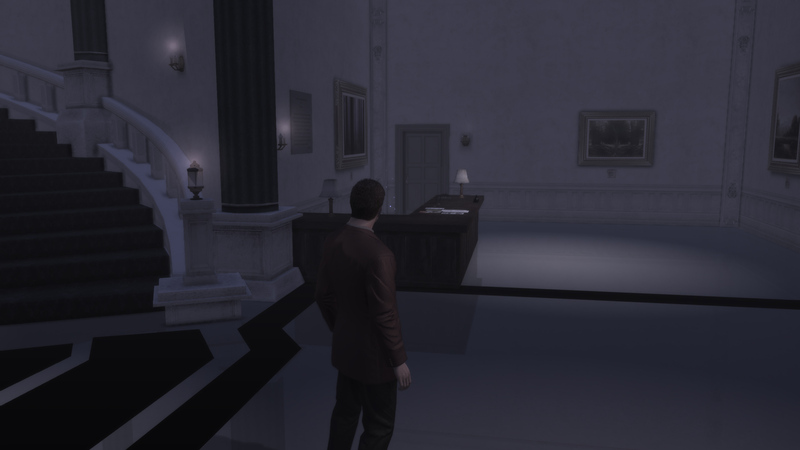 I will release a 0.7.1 to fix the latter issue once I am able to do so, I did not want to delay this release further since I might not get a chance to work on anything concerning Deadly Premonition until Saturday. As always, if you enjoy this release, you can donate here. 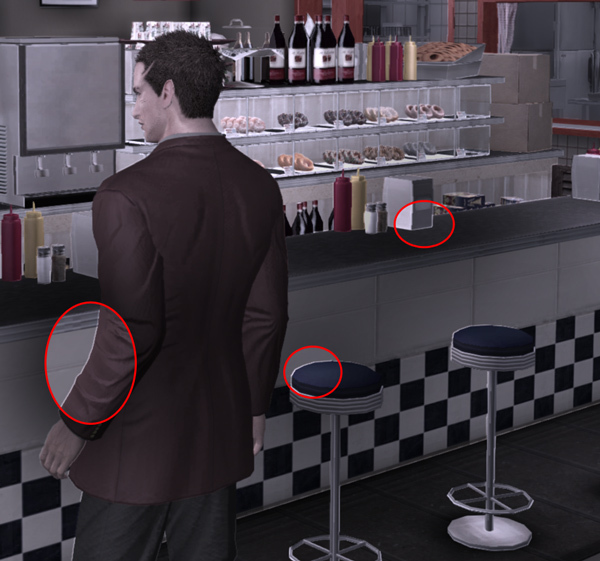 You can get the override textures used in the screenshot above here. 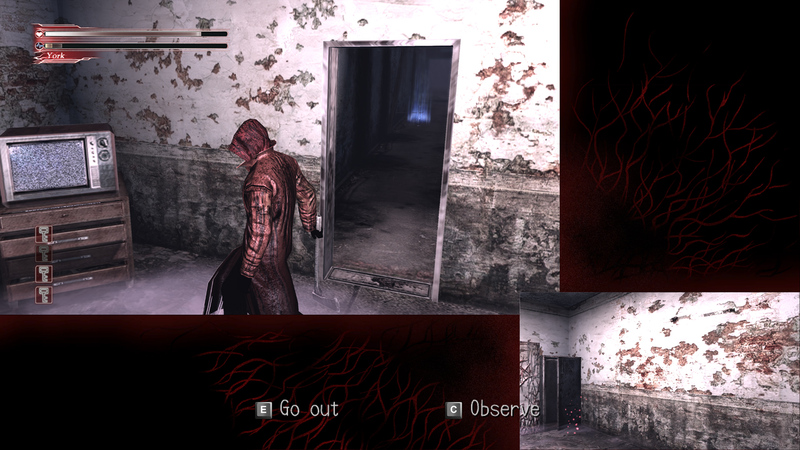 The key texture can be used together with a controller profile to get correct key prompts when playing with a controller (particularly handy during QTEs). Edit: 0.6 broke texture dumping, 0.6.1 fixes it again. Download from the link above. 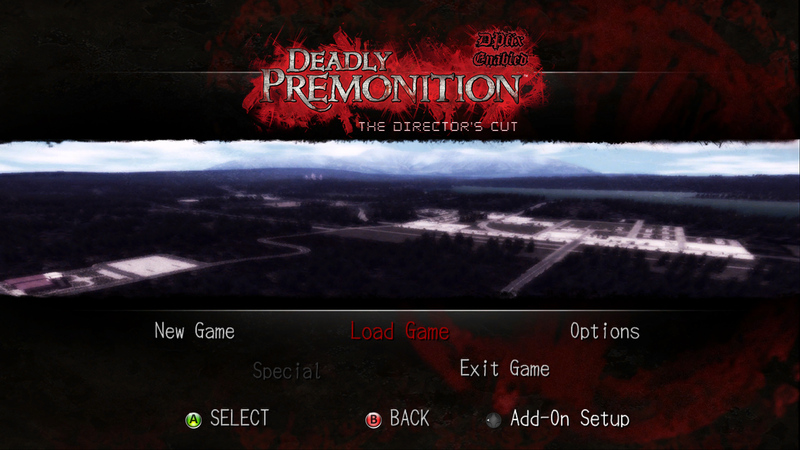 After a weekend spent mostly on Deadly Premonition, here’s another version of DPfix. Due to the number of fixes and additions in this one I bumped the version number by 0.2. If you have issues with the game which are unrelated to DPfix, (e.g. stuttering, crashing) try rebooting and setting DP.exe to Windows 98 compatibility mode. Sounds silly, but it fixed everything for me. I can’t really fix audio issues or add real gamepad support to the game, sorry. In the upcoming week I have quite a lot of work to do, so I probably won’t get much done in DPfix, but I think this version is really good enough to enjoy the game with. Oh, and someone please make a high-res texture pack for the 3D stuff in the in-game menu. It’s hideous! This version fixes all issues I was aware of (which were caused by DPfix and not inherent in the game), so I’ll call it a beta. Of course, there might still be problems I’m not aware of yet. Unless something more crops up, I can now focus on additional features (and I’ll also slow down the pace a bit probably, I’ve done little else these past few days). I’ve also been contacted by Rising Star Games about DPfix, so maybe we can work something more official out.